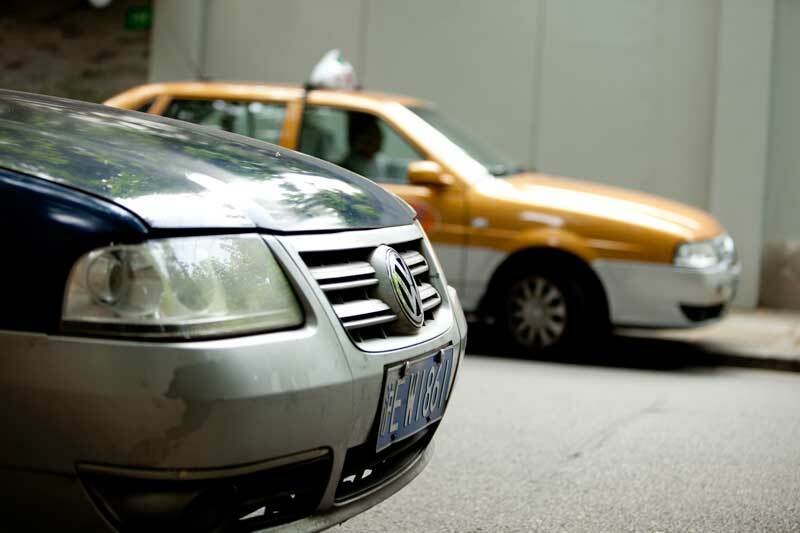 Have you noticed that it’s nearly impossible to hail a cab in Shanghai these days? Some jaded laowai like to think it’s personal, that the taxi drivers simply refuse to pick up foreigners. Perhaps that’s the case for a select few drivers, but the real situation is much more complicated — and affecting everyone. Due to new city regulations that restrict car-sharing platforms to the use of drivers with a local license plate with the Shanghai symbol (沪), China’s largest ride hailing app Didi Chuxing has been forced to make some severe cuts to its fleet. 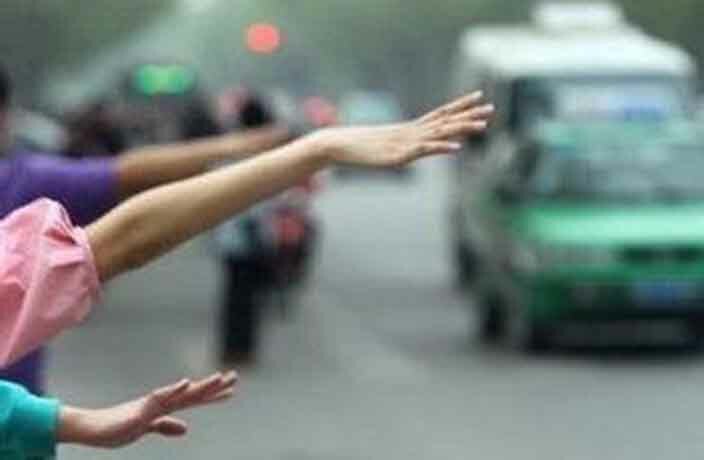 Of Didi’s formerly 410,000 Shanghai drivers, fewer than three percent held a local hukou, meaning that fewer than three percent of drivers could stay on after the regulations were put in place. On January 21, a week before Chinese New Year, all waidi (non-hukou-holding) drivers were removed from the app. Some clever drivers got around the new regulations by registering a license plate that wasn’t their own, but many drivers who had come to Shanghai as migrant workers decided to stay home after the holiday ended. By enacting the restrictions, the Shanghai government hoped to protect local taxi companies and restrict urban growth. Thus, it would seem that Didi’s compliance should make it easier for Shanghai residents to hail a regular taxi on the street. As many have found, however, this is not the case. Didi’s platform allows app users to select a ride from a regular taxi or a private car. With the dearth of private cars, users are now more likely to choose a regular taxi, making it significantly more challenging to get the attention of a taxi from the side of the street. In an effort to balance out the changes, the ride hailing company deleted a feature that allowed users to pre-tip a driver during peak hours in order to get a car faster. In reality, the feature is still there, but the app no longer flashes a reminder. When popular global ride-hailing app Uber was bought by Didi last August, Didi Chuxing came into a near-monopoly of the Chinese market. At first, the app offered competitively cheap prices, but now, especially during rush hour, it is more expensive to take a Didi than it is to take a regular cab. With a monopoly on the market, exorbitant surge pricing, and now a lack of available cars, Didi holds none of the appeal it once did. Perhaps the next step the Shanghai government should take is to eliminate the app entirely. Yet another safety feature from Didi. All Didi rides are now recorded using an in-car audio recording function in the wake of murders of two female passengers. Only time will tell if their latest safety measures prove to be enough. The temporary halt only applies to their express, express pool, premier, luxury, reserved and taxi services.